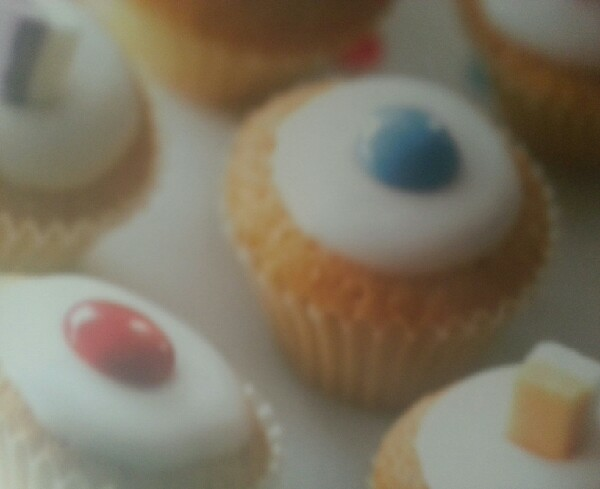 How to make a mini sweetie cupcake? This is a fun thing to make for get togethers, parties and sleepovers. 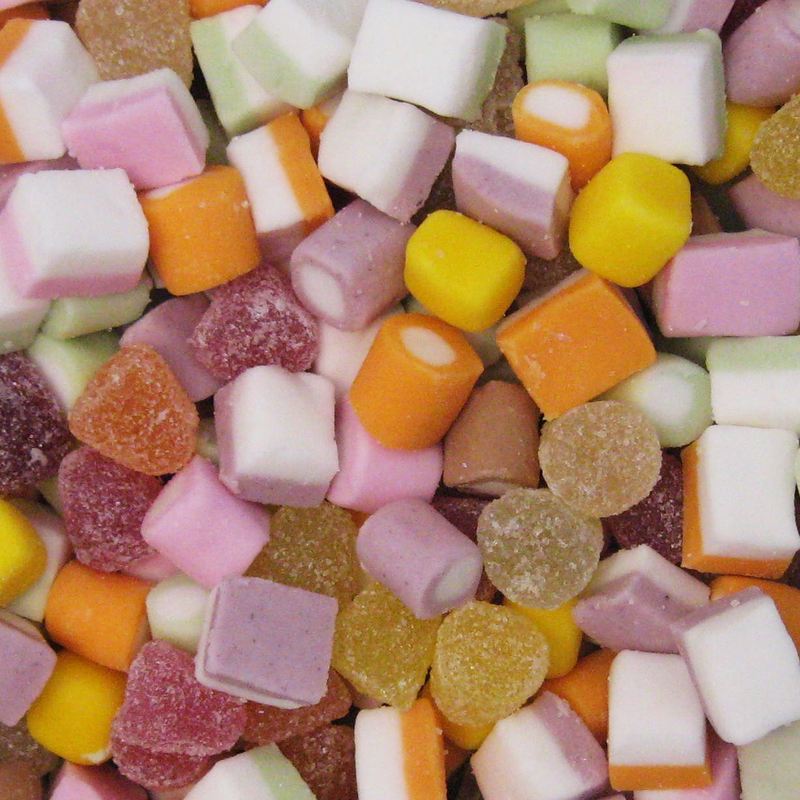 -sweets such as dolly mixtures and smarties to decorate. 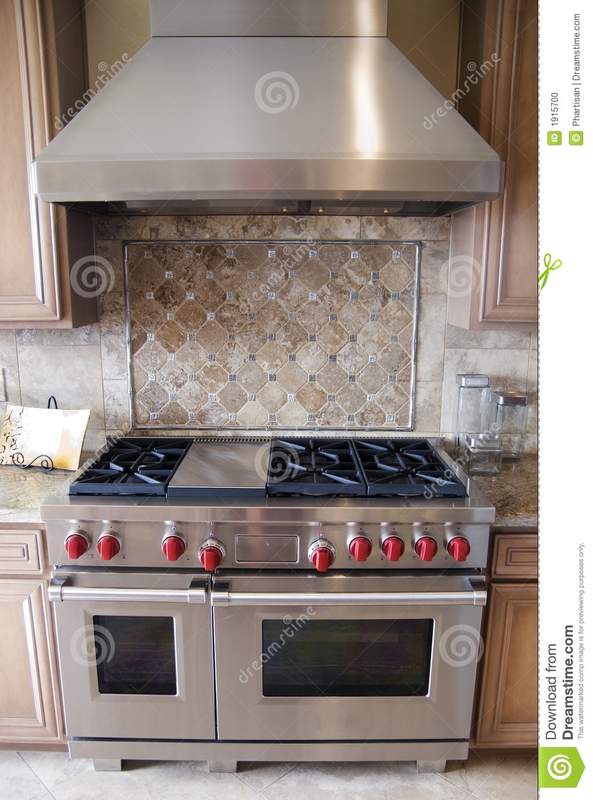 First, preheat the oven to 180°c/350°f/gas mark 4. Put 18 paper mini muffin cases on a baking tray. 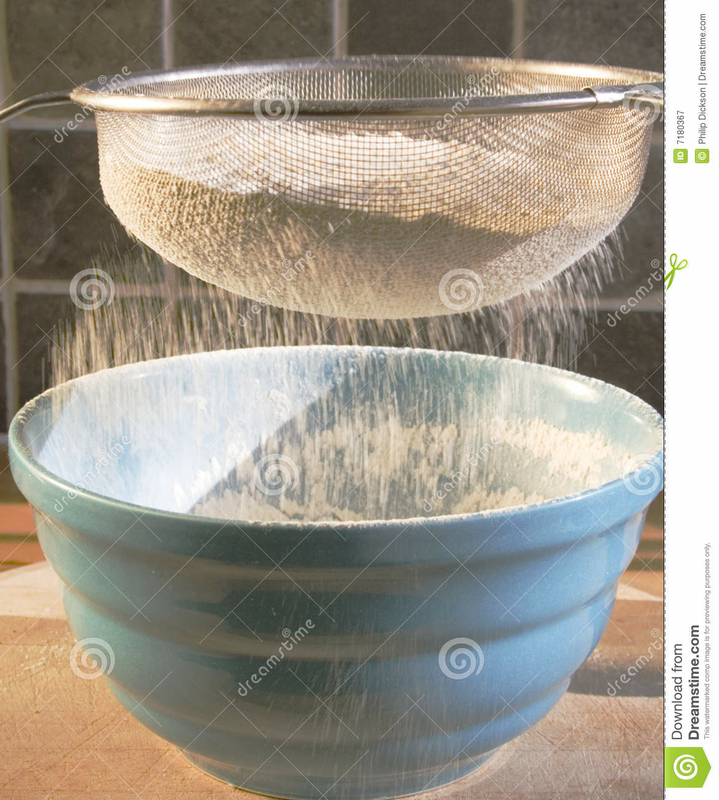 Next, sift the flour and baking powder into a bowl. Add the margarine, sugar and egg. Beat together until smooth using a electric hand whisk. Spoon the mixture into the paper cases. 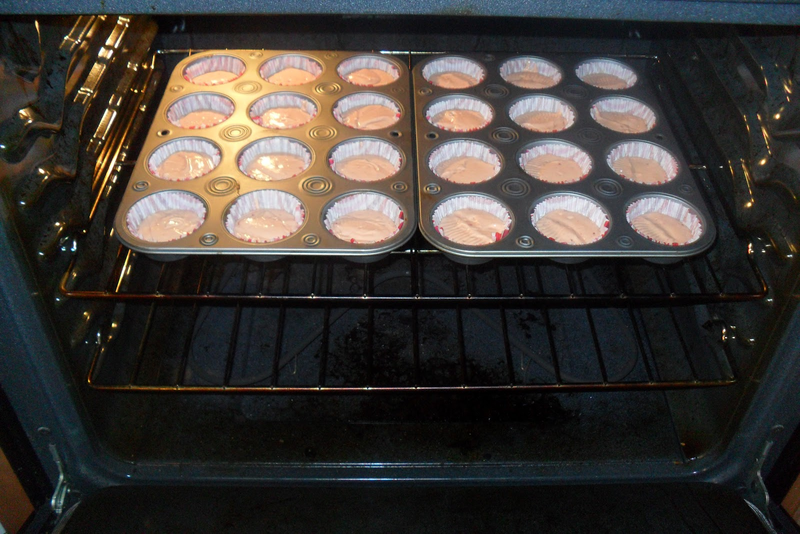 Bake the cupcakes in the preheated oven for 15-20minutes until risen and golden brown. Now lets make the icing sugar! 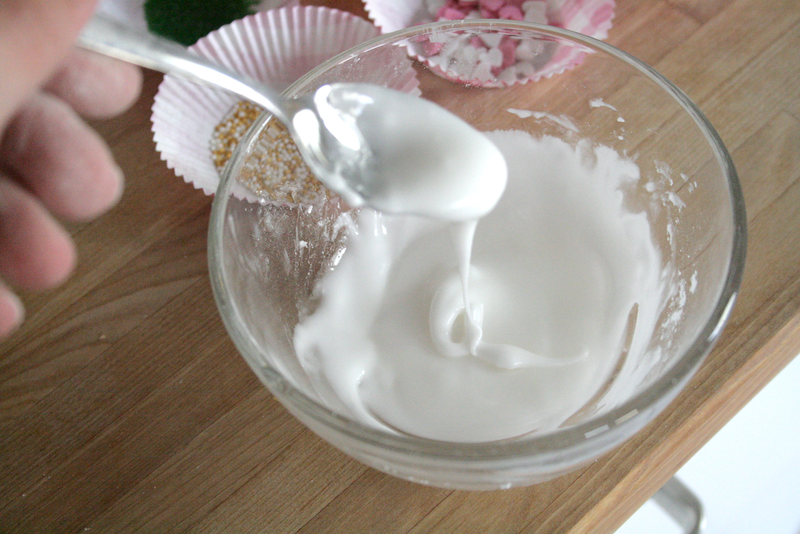 Sift the icing sugar into a bowl and beat in the water to make a smooth thick icing. 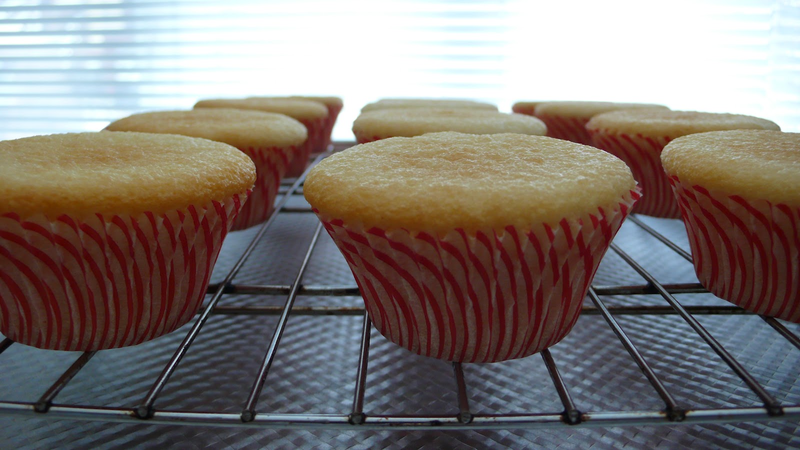 Then, spoon a little icing in the centre of each cupcake. Finally, decorate your cupcakes with sweets, chocolate and sprinkles! 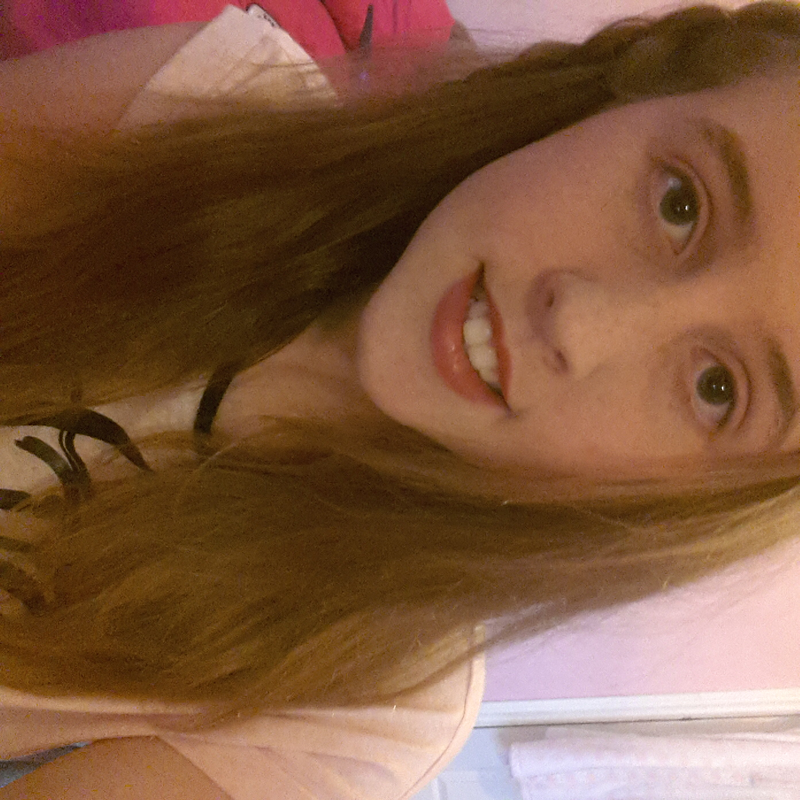 Leave to set.